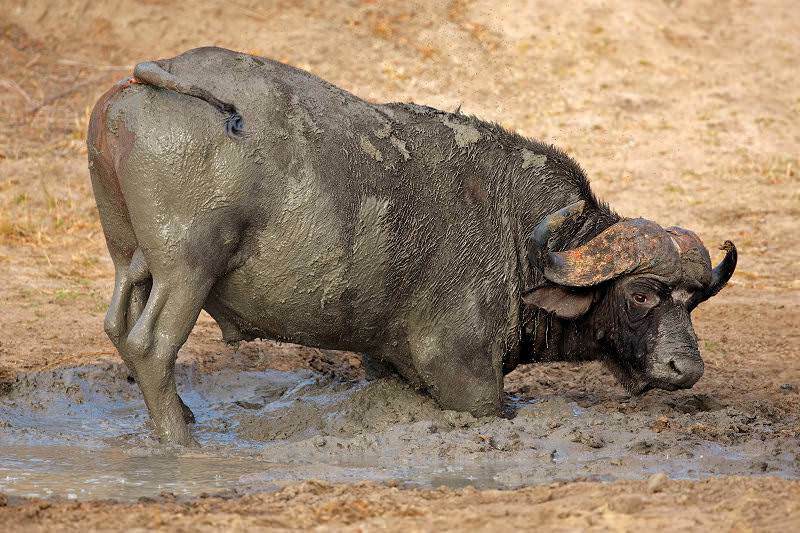 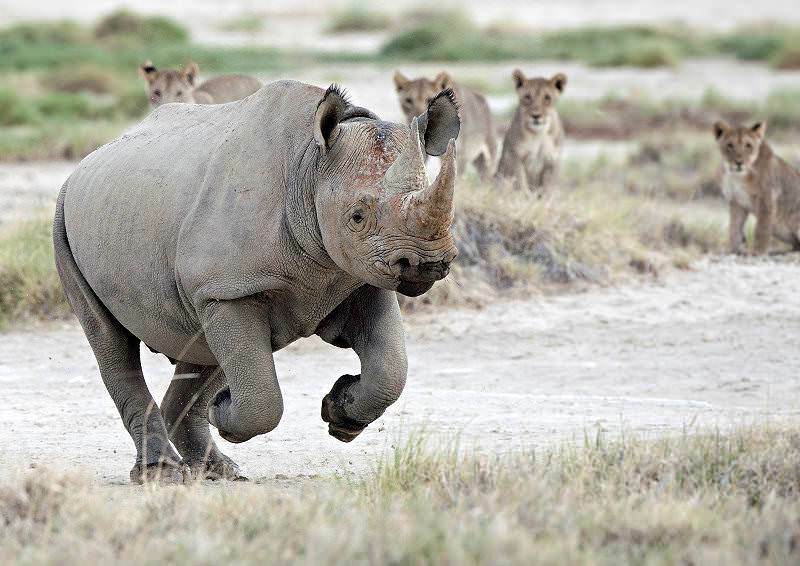 A collection of photographs offering insight into thrilling Big Five encounters on Southern African safaris. 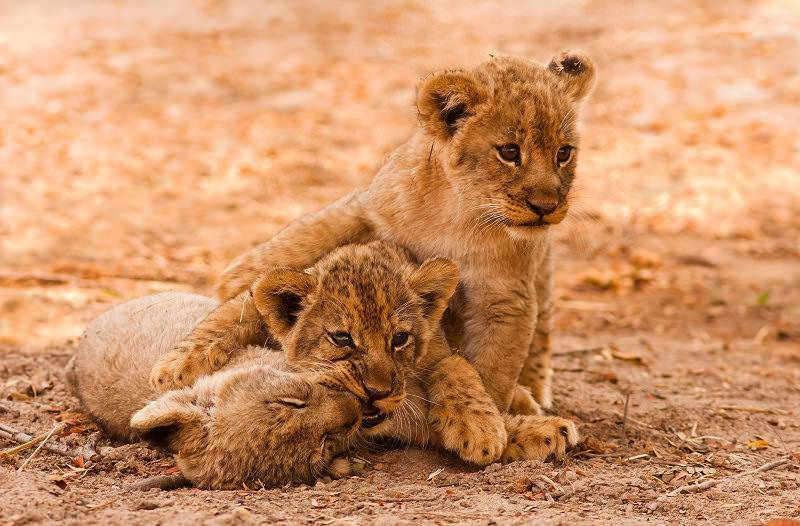 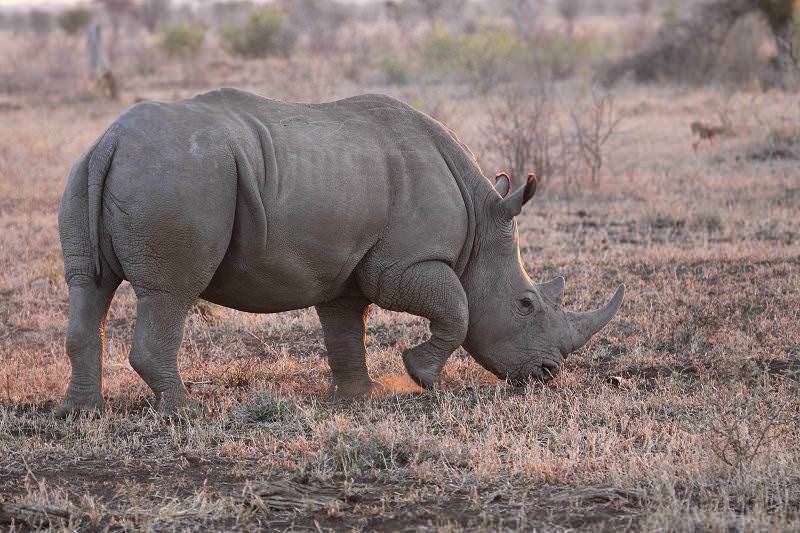 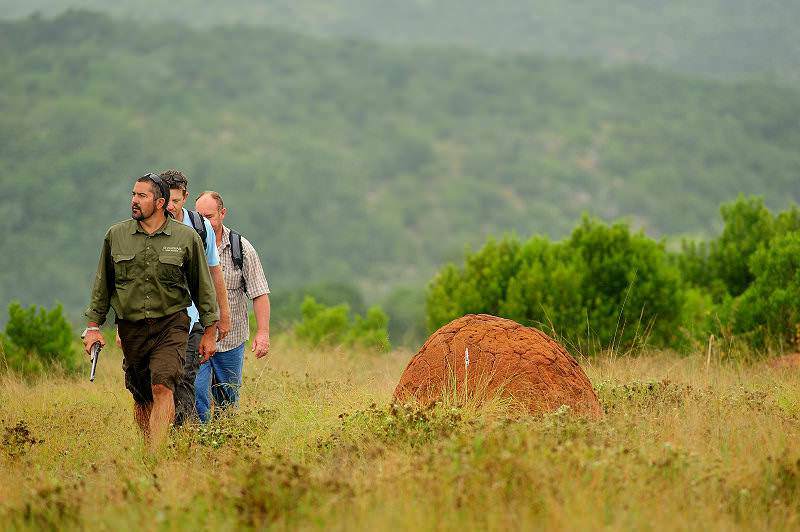 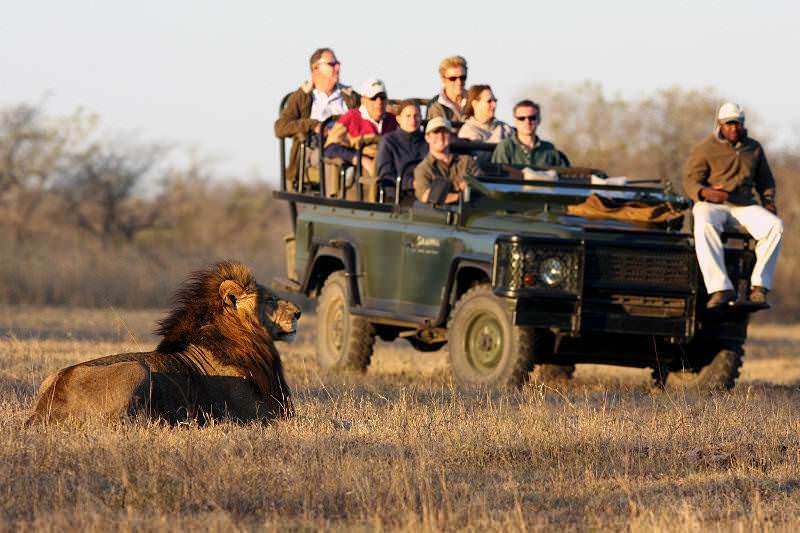 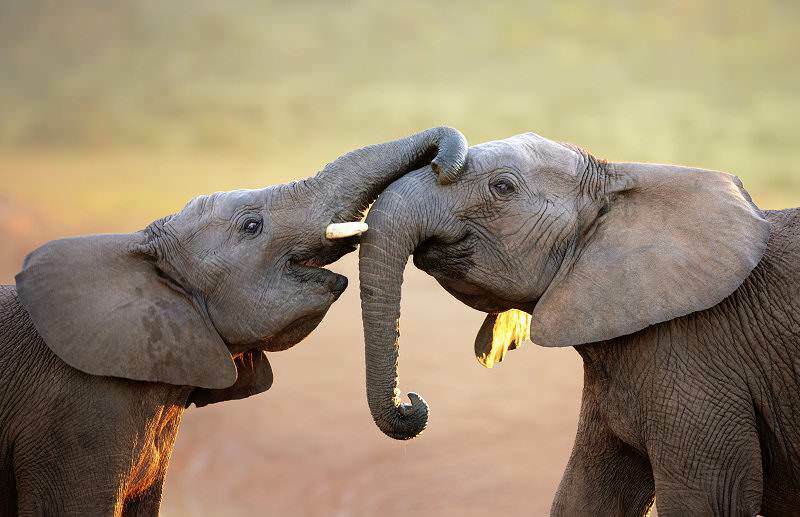 Travel to South Africa for a diverse range of safari areas to choose from. 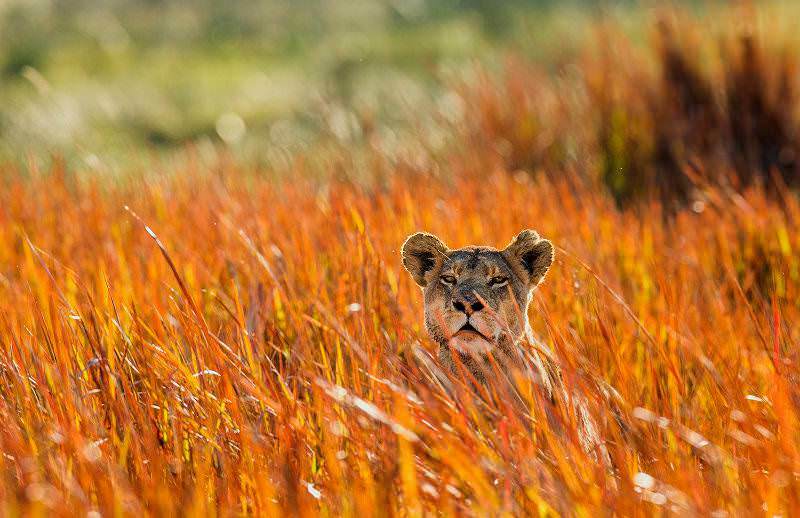 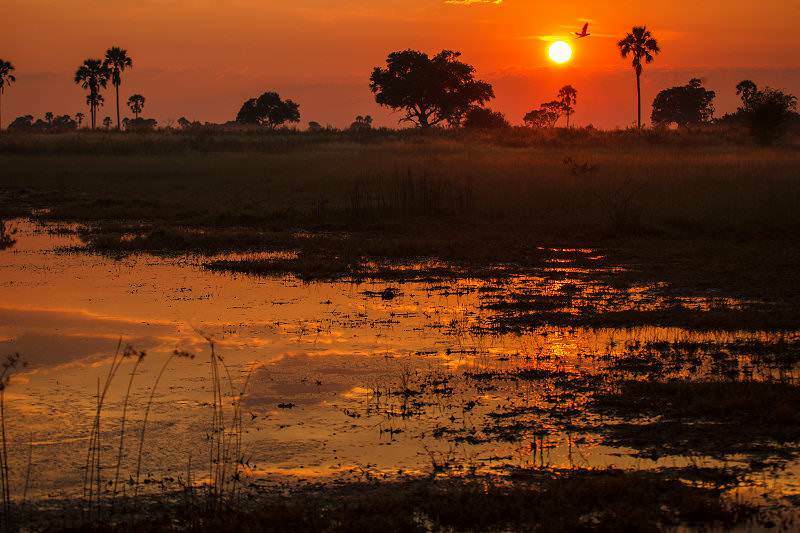 Botswana's top safari areas include Chobe, the Okavango Delta and the Savute Channel. 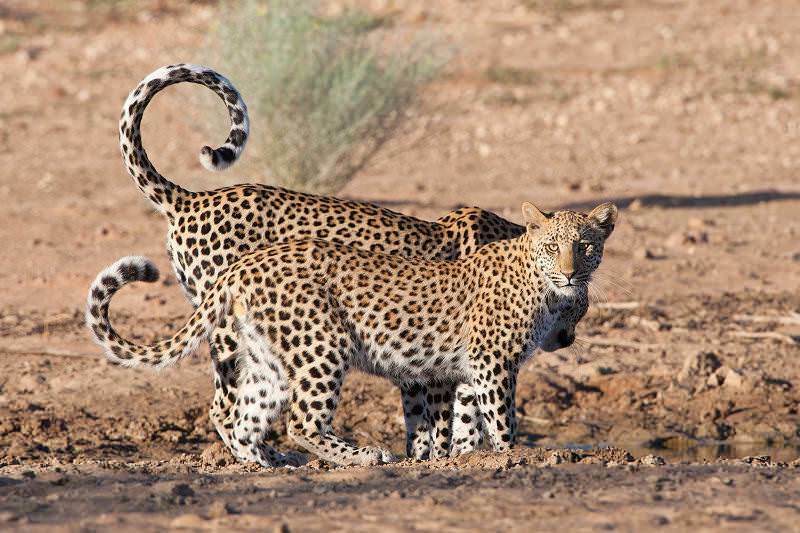 Namibia is a sprawling desert country that supports a surprising wealth of wildlife. 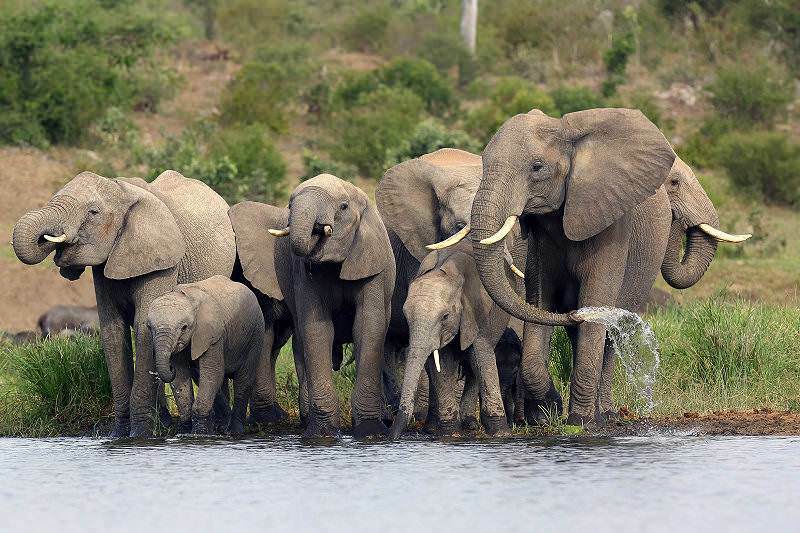 Our safaris in Zambia will often include a visit to the Victoria Falls near Livingstone. 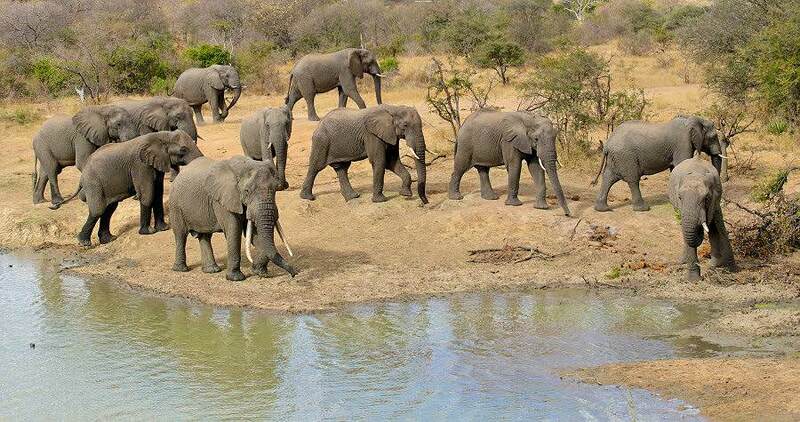 Zimbabwe's off-the-beaten-track safari destinations include Hwange & Mana Pools. 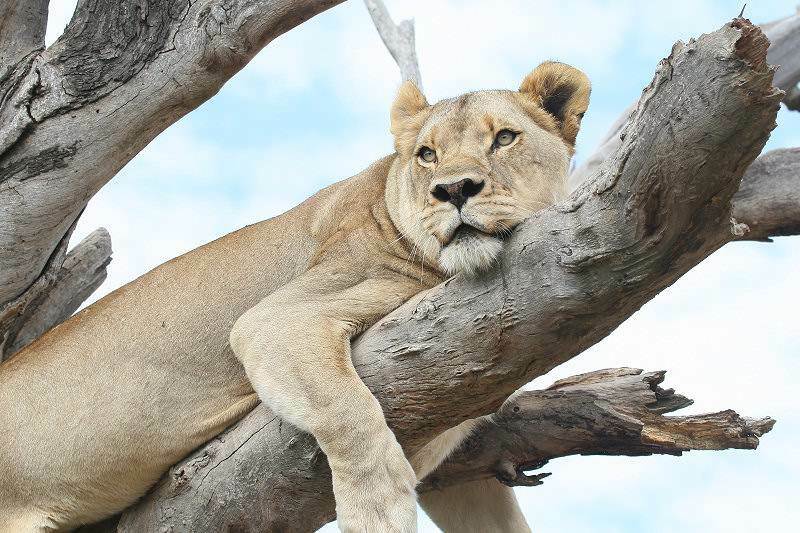 Mozambique will appeal to adventure seekers and honeymoon couples alike. 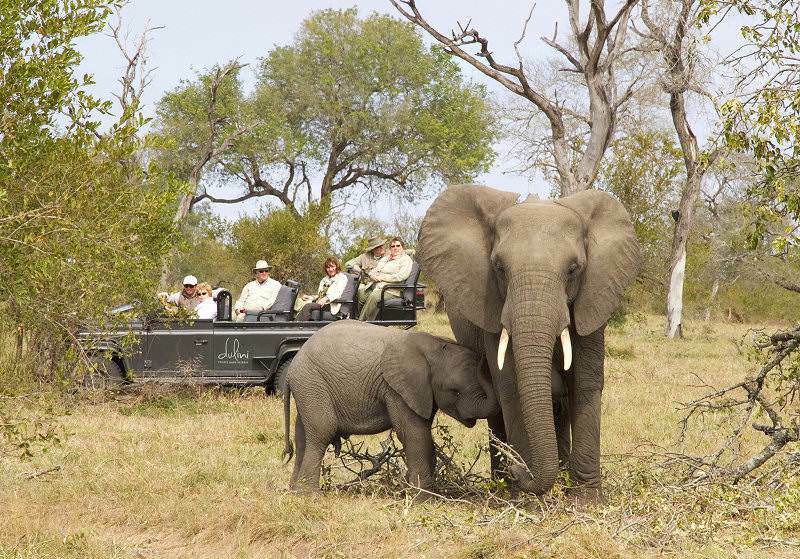 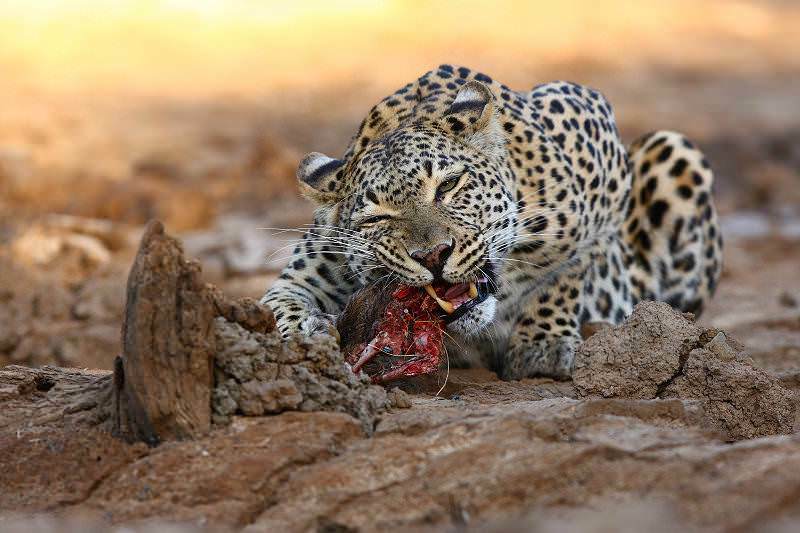 Our Kruger National Park safaris count amongst our most popular vacation services, catering to a wide range of budgets. 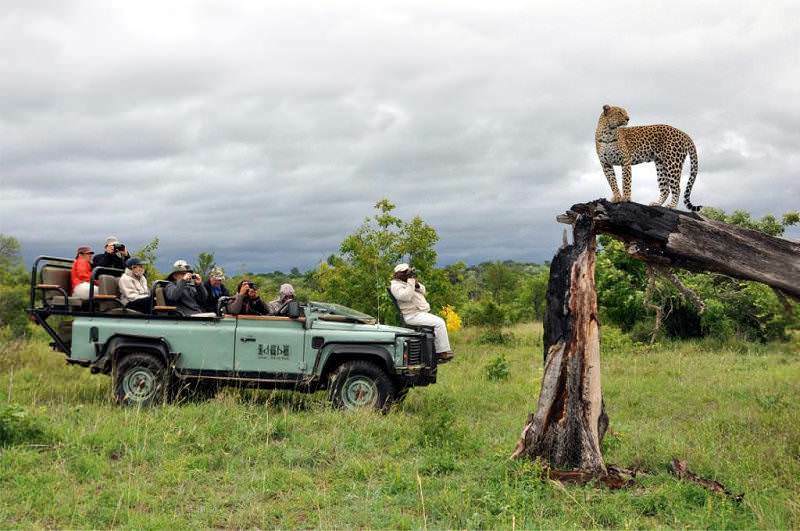 Our luxury African safaris are popular for their inclusive nature, from your transfers and local flights to all meals and safari activities. 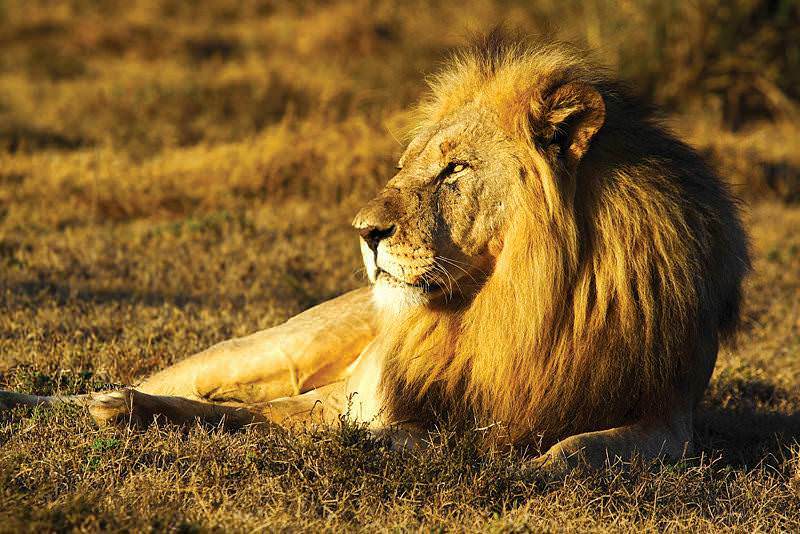 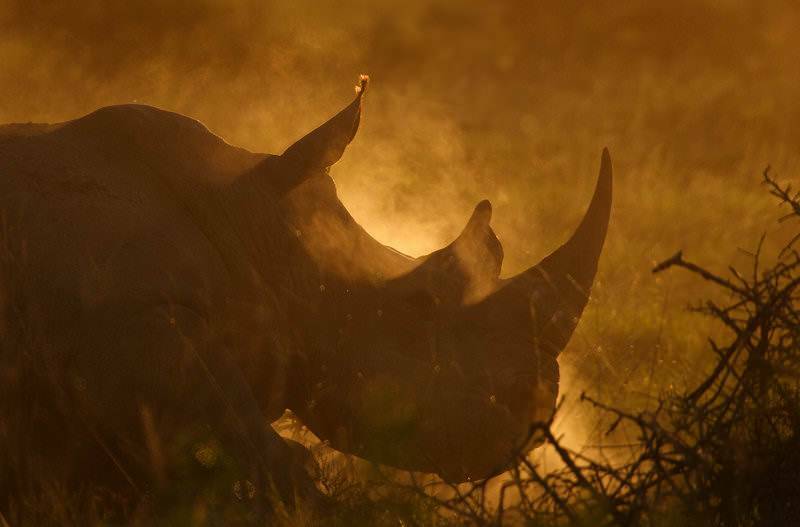 The Big Five are the continent's most illustrious mammals, including the lion, leopard, elephant, rhino and buffalo. 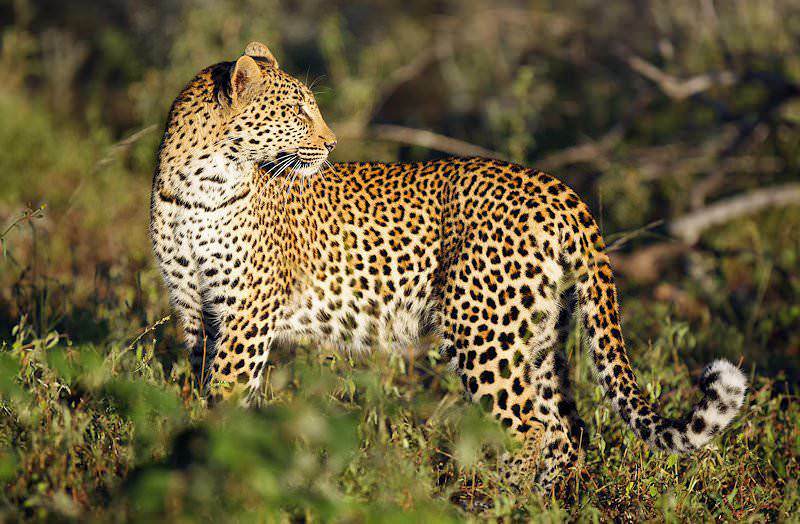 The African lodges we include in our packages range from comfortable four star lodges to opulent safari palaces.